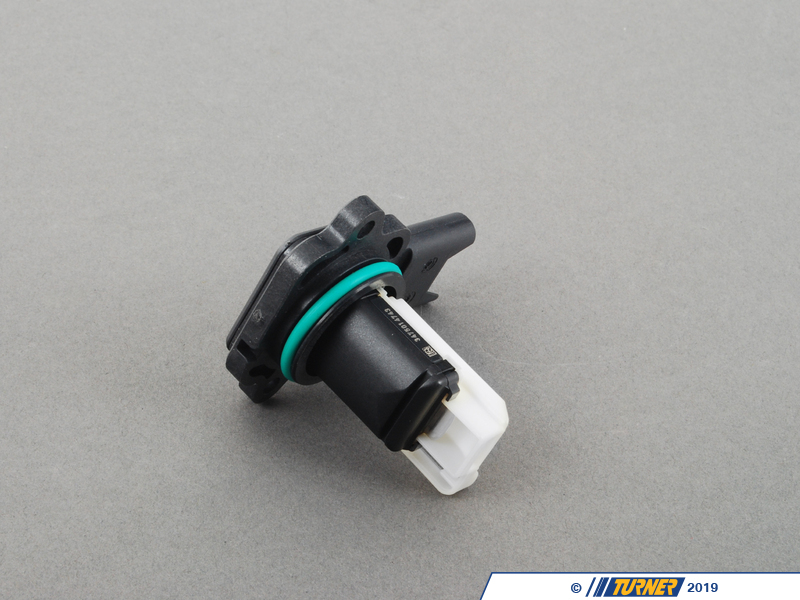 This is a high quality replacement OEM VDO Mass Air Sensor.The MAF controls the amount of fuel that goes through the injectors based on the volume of air coming through the intake. If your vehicle is giving you a MAF code, replace it immediately to ensure you get the best gas mileage and performance. It is common for this part to fail slowly and cause poor fuel mileage and hampered performance. When it fails completely, the vehicle will stutter and stall as it falls into a limp mode. 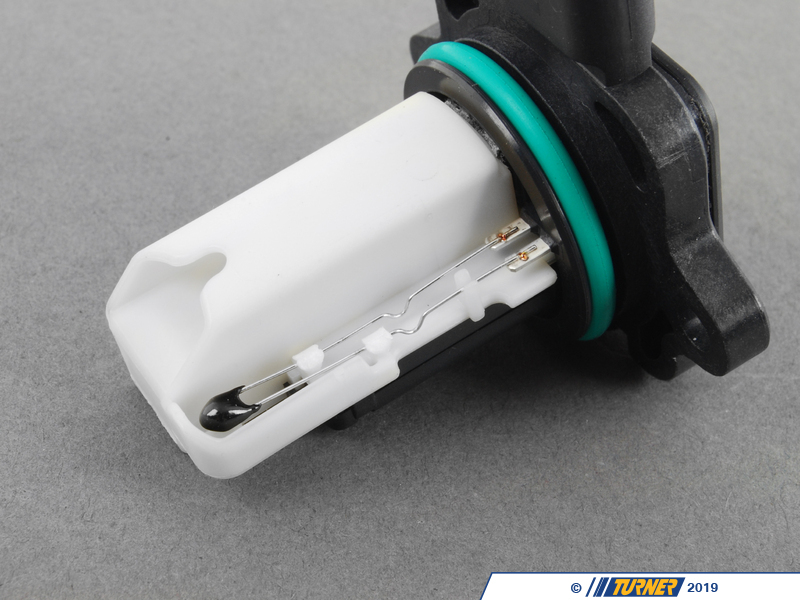 One way to check if your MAF is bad is to unplug the connector before starting your car. If it idles well (compared to a previous poor idle), your MAF needs replaced. If you let this maintenance part go, your fuel economy will suffer as too much fuel is going into the engine and not being burned. A great way to give your vehicle an efficiency boost. 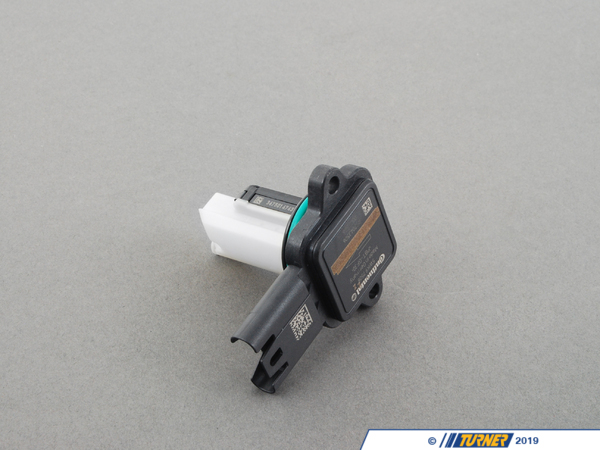 OEM replacement for BMW part # 13627551638.